When searching for an industrial property in West Bromwich, we have some little gems of wisdom to help your search to be effective. You will no doubt have an idea of the size of the property you require, but are you sure it's sufficient to allow your business to grow. 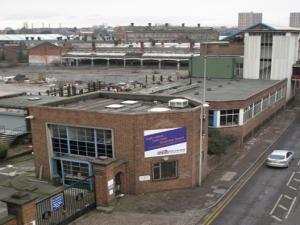 We can help you find a great industrial property to buy in West Bromwich with the help of our tips and our commercial listings. 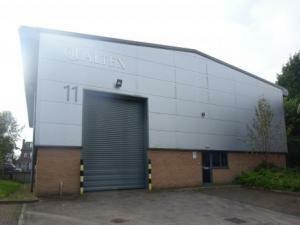 If you're searching for an industrial unit for sale in West Bromwich, it'd be a good idea to ask yourself what your exact requirements are. 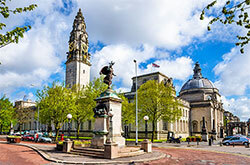 You will obviously have an ideal size in mind for the industrial unit in West Bromwich, but have you considered what impact its location may have on your business. Whatever you want from your industrial unit in West Bromwich, MOVEHUT are confident we can help you find the right one for sale. 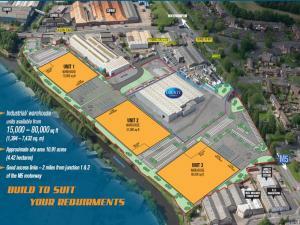 When it comes to uses for industrial properties in West Bromwich, there are two main types of industrial units. For example, component manufacture and assembly work would fall into the category of light industry. 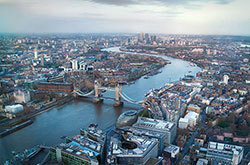 Heavy industrial might include chemical production or food based manufacture. Whatever your intended use for the industrial property in West Bromwich is, MOVEHUT is here to match you up with a suitable unit. 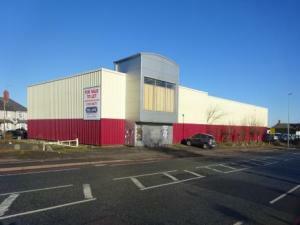 There are a number of varied uses for industrial properties that are for sale in West Bromwich. 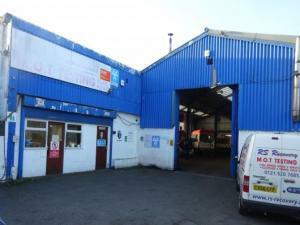 You may be searching for an industrial property for workshop purposes, for example. 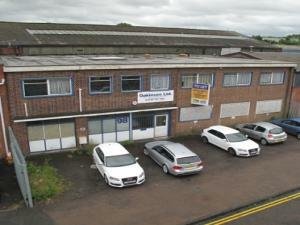 On the other hand you could require an industrial property in West Bromwich for a machine tool shop. 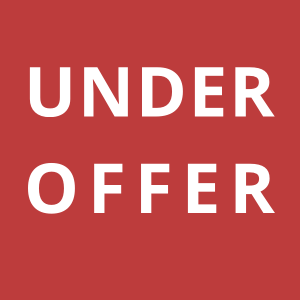 Whatever it is you require from an industrial unit, it's our job to help you find a property unit to buy. All industrial properties have their own classification code, which denotes what the property can be used for. If you're looking for an industrial property to buy in West Bromwich, it will save time if you choose a property with the correct classification. Let MOVEHUT help you find the right industrial unit to buy in West Bromwich when you're sure of the classification code that matches your intended property usage. 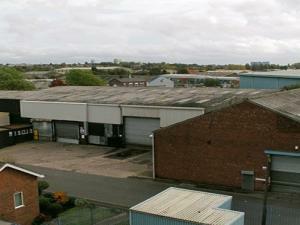 There are a number of fees and costs to consider when searching for an industrial property for sale in West Bromwich. 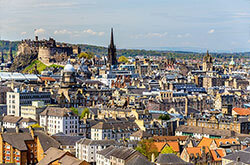 It will help if you're aware of the business rates of the property before buying. Having an idea of these factors will help you arrive at the right choice when buying an industrial property for sale in West Bromwich with MOVEHUT.